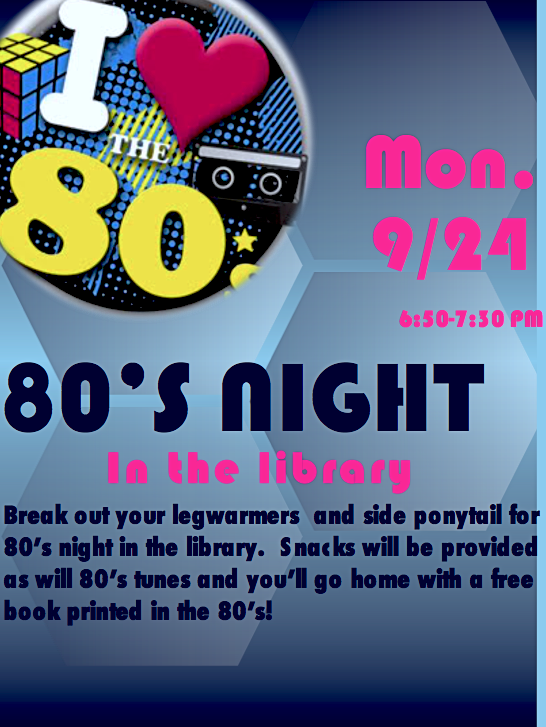 Lee Library at Chatham Hall: 80's Night in the Library! 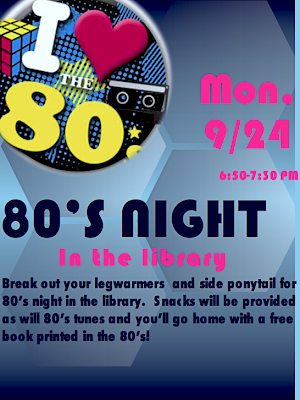 This is the first in a series of fun evening events in the library after dinner and before study hall. Check back next week for the next event!